A pool is often one of, if not the most, valued amenities of a home. The time spent in and around a luxurious swimming pool is absolutely priceless—which is why maintaining the life span of your pool is important to keep up with. For professional swimming pool service in Palm Harbor, call Triangle Pool Service—the area’s leading pool company since 1959. 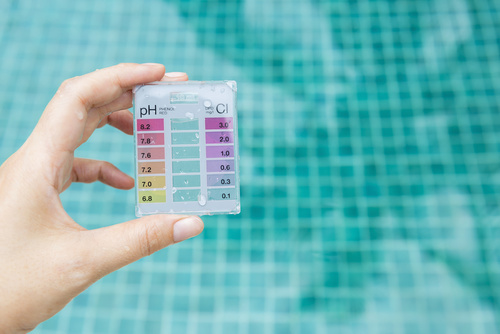 Although it may sometimes be easier to try and avoid a problem you’ve been noticing about your pool, the sooner you attend to the issue the less money you will end up spending in the long run. The sooner a problem is fixed the less damage it can cause. 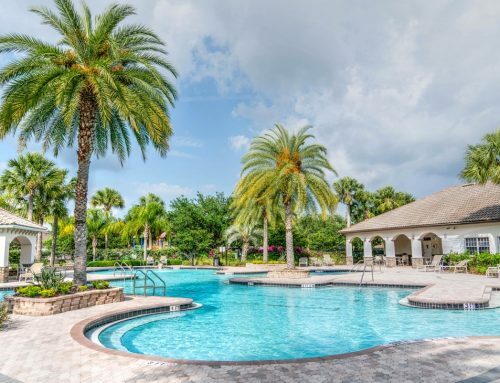 Whether it is a pump or valve that needs replacing, the water that needs cleaning, chemicals that need balancing, swimming pool service in Palm Harbor is Triangle Pool’s specialty and they will work diligently to make sure each client is beyond satisfied. If you are lucky enough to own a pool you know how much enjoyment can come from it. But you also know the time and effort the upkeep requires. Let Triangle Pool take care of the maintenance for you, so all you have to do is enjoy its many advantages. Call today for more information (727) 531-0473 or contact Triangle online!